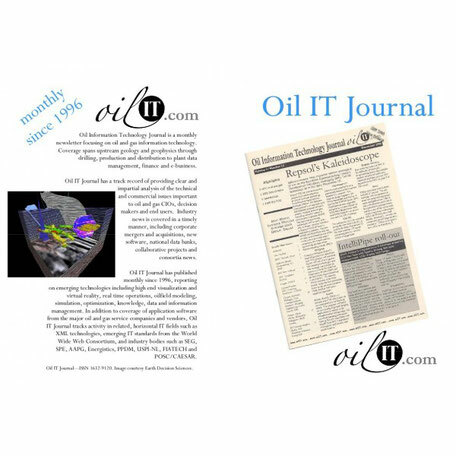 According to Neil McNaughton, editor and Publisher, Oil IT Journal, Circular Energy BV’s has a cunning scheme to a) produce stranded gas, b) sequester CO2 and c) balance intermittent electricity loads from offshore windfarms. Speaking at the 2018 ‘Meet the Projects’ meeting of CATO* chez TNO in Utrecht, Circular Energy CEO Arnold de Groot presented an elegant solution to a three-way problem, of simultaneously producing stranded offshore gas, sequestering CO2 and load balancing the intermittent output from offshore wind farms. Oh, and, by the way, making money while doing it. The Dutch North Sea makes for an excellent testing ground for Circular Energy’s approach. The sector has a significant number of stranded gas fields, ones that are too small or awkwardly placed in regard to infrastructure to justify being put into production at current gas prices. There are also a large and growing number of offshore wind farms. And the Netherlands government’s climate legislation is strongly supportive, with CO2 reduction targets of 50% by 2030 and 95% by 2050 compared to a 1990 baseline.